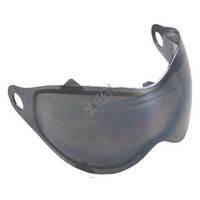 The unique eliminator mask fan banishes fogging problems in all types of paintball goggles. And because of it's humidty control module, it's automatic. .